Women have come a long way in chemistry since Marie Curie won her Nobel Prize 100 years ago. 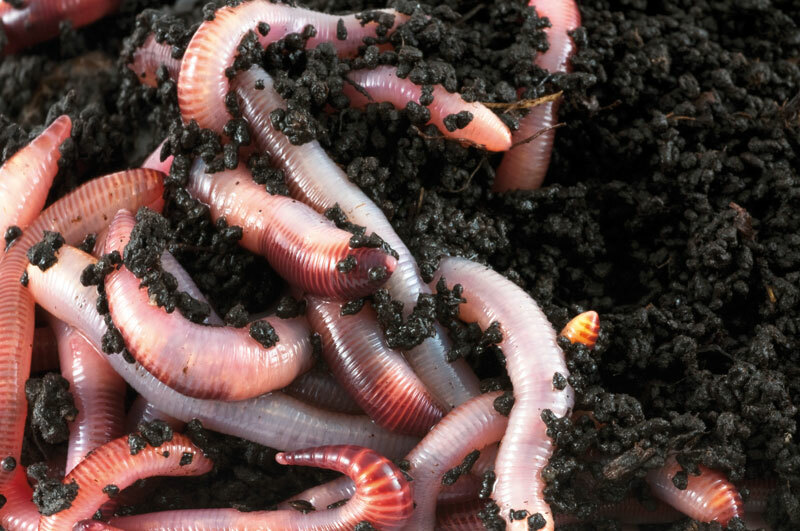 Scientists can examine the tissue of earthworms and observe the effects of pollution. Earthworms ingest soil contaminants and absorb them through the skin, making them an ideal indicator of soil toxicity. The contamination of soil with polycyclic aromatic hydrocarbons (PAHs) is of much concern due to the possible harmful effects these substances can have on human health. PAHs are lipophilic materials; this means they mix more easily with oil than water. Because of these properties, PAHs in the environment are found predominantly in soil, sediment and oily substances rather than in water or in air. In addition to their presence in fossil fuels they are also formed by incomplete combustion of carbon-containing fuels such as wood, coal, diesel, fat, tobacco and incense. 2011 is the International Year of Chemistry (IYC 2011). It marks a worldwide celebration of the achievements of chemistry and its contributions to the well-being of humankind. The year also coincides with the 100th anniversary of the Nobel Prize awarded to Madame Marie Curie, and is a fitting opportunity to celebrate the contributions of women to science.